Mr. Mark Carney, the highly respected Governor of the Bank of England, gave a shocking interview on BBC radio this morning as he, during an apparent ‘slip of the tongue’ warned that the possibility of a no-deal Brexit is getting "uncomfortably high." 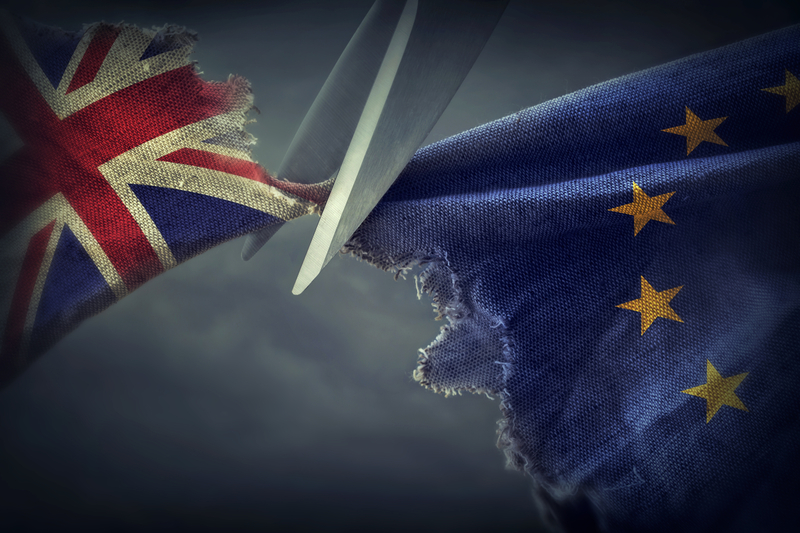 Although he corrected himself afterward noting that leaving the EU without a deal was "a relatively unlikely possibility, but it is a possibility," the damage was by then already done as social media was abuzz with the ‘uncomfortably high’ notion. Related coverage: <a href="https://thegoldwater.com/news/31315-UK-PM-May-Reveals-Trump-s-Brexit-Advice-He-Told-Me-I-Should-Sue-The-EU-Video">Trump Advises To ‘Sue the EU’ Over Brexit</a>. Canadian banker Mr. Carney had been invited to discuss the 0.25% rise in interest rates to hit a total of 0.75% (the highest level since March 2009), a normally dull subject, but was asked during the final stages of it about Brexit and gave a quite frank remark. Asked whether banks were ready for a no-deal or so-called ‘Hard Brexit’ Mr Carney responded: "We have made sure that banks have the capital, the liquidity that they need and we have the contingency plans in place." "There is a very broad range of potential outcomes to these Brexit negotiations and we are entering a crucial phase." He added furthermore that a no-deal Brexit would mean higher prices for a period of time. "Our job in the Bank of England is to make sure that those things don't happen. It's relatively unlikely but it is a possibility. We don't want to have people worrying that they can't get their money out." Related coverage: <a href="https://thegoldwater.com/news/31422-UK-PM-May-Faces-Revolt-As-Tory-Minister-Calls-for-Second-Brexit-Referendum-Video ">May Faces Tory Revolt Over Second Brexit Referendum</a>. The news comes just as UK Prime Minister Theresa May set off to France to discuss her Chequers Brexit proposal with French President Emmanuel Macron. The British pound declined to its lowest level of the year on Mr. Carney’s comments, falling below the $1.30 mark. I'll take a Loan at 3/4's of 1%. I think everyone would mate. If only the banks were fair and applied the official rate that would be nice. Carney will say anything to stop Brexit from happening.